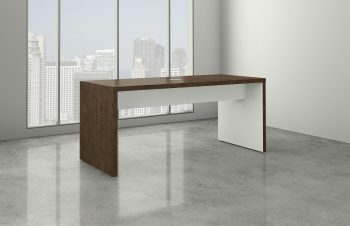 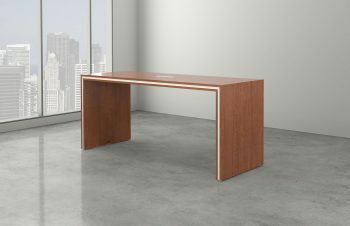 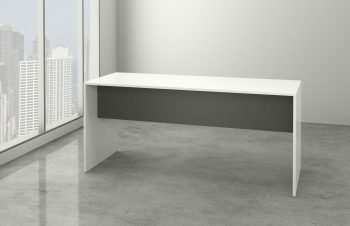 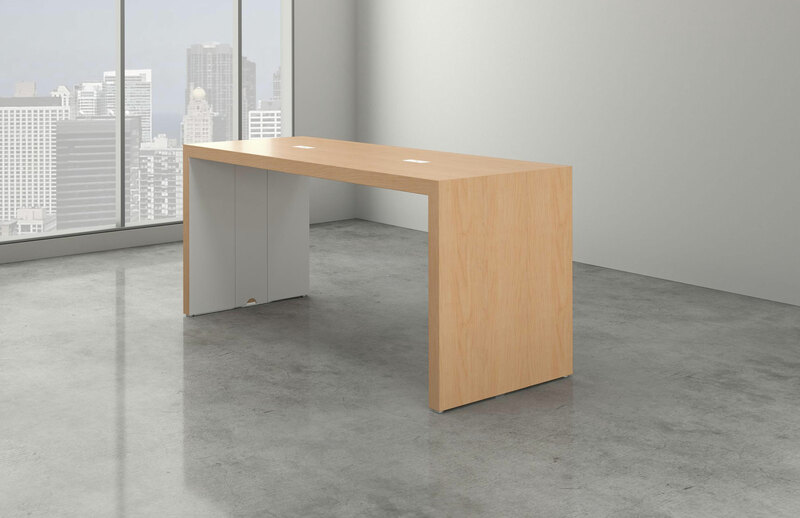 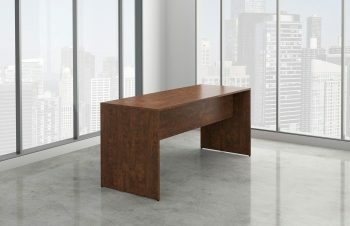 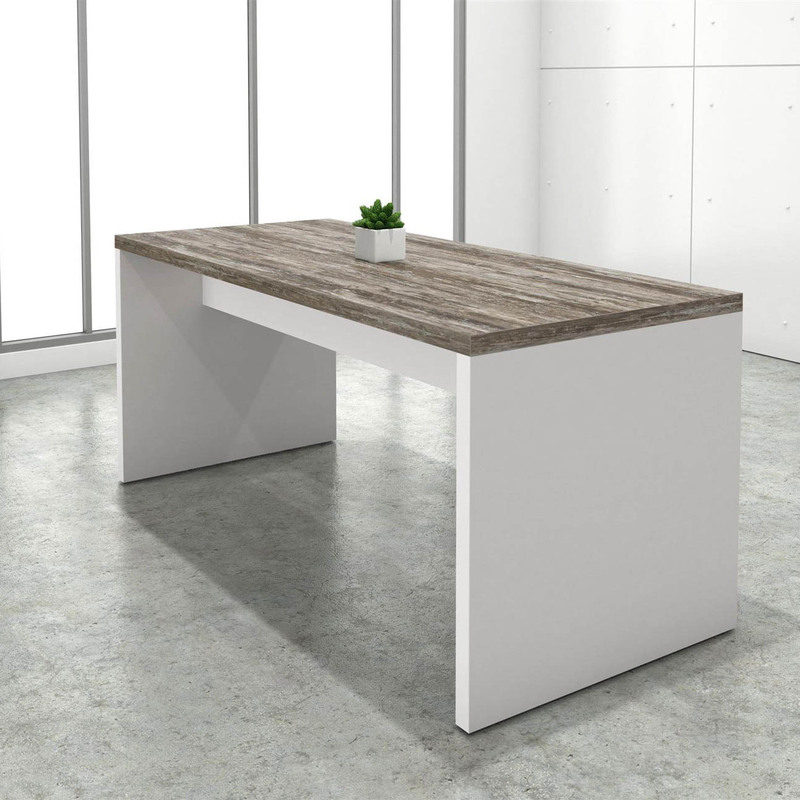 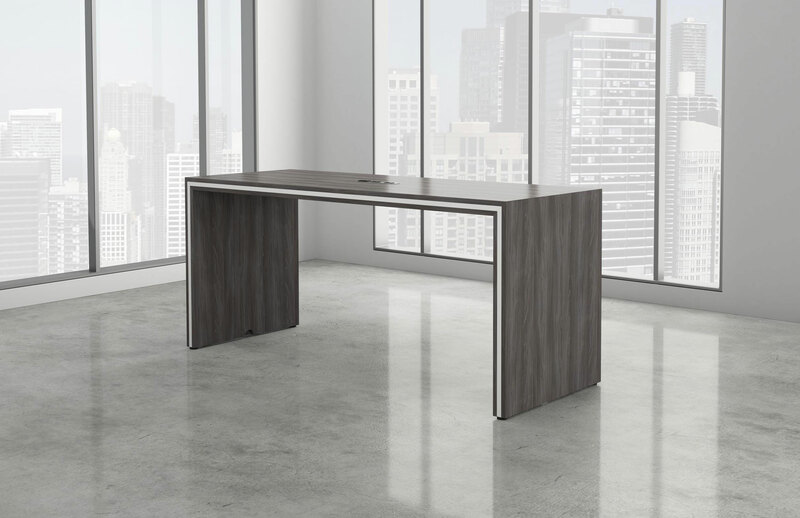 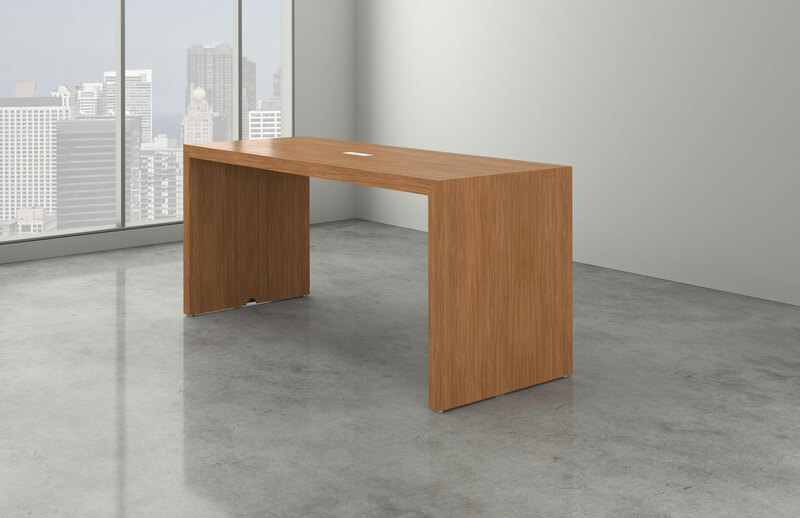 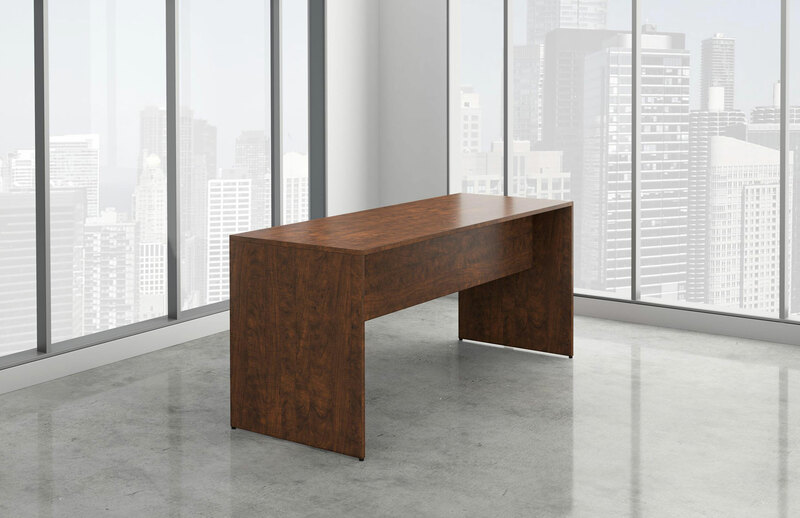 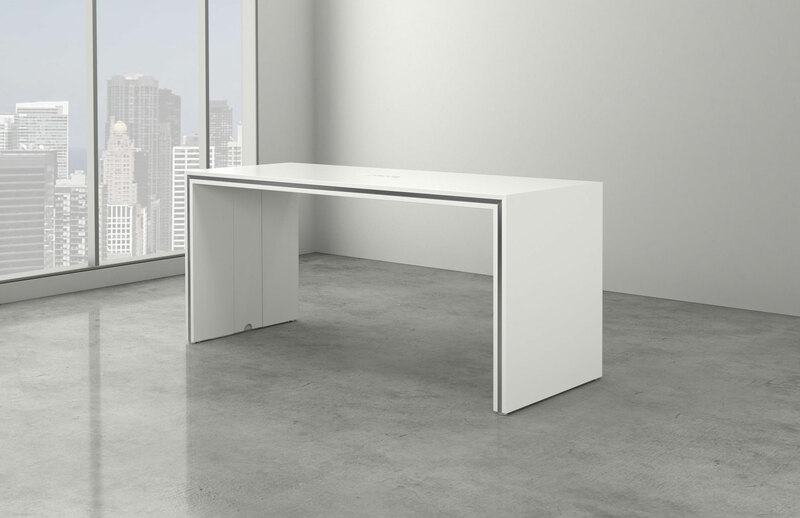 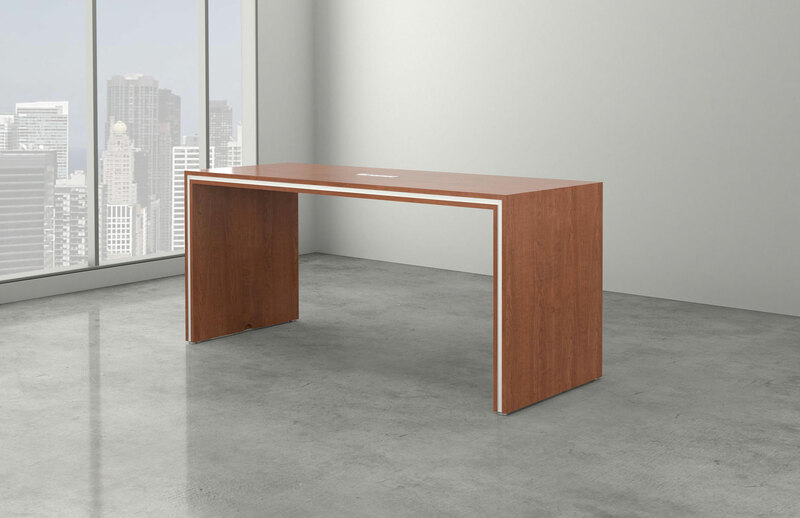 Confluence Parsons Tables - DeskMakers | Arthur P. O'Hara, Inc. Categories: New Office Furniture, New Tables. Confluence varies in different sizes, thickness, styles, and price points, ranging between grades 1-4. 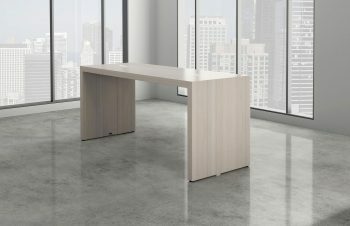 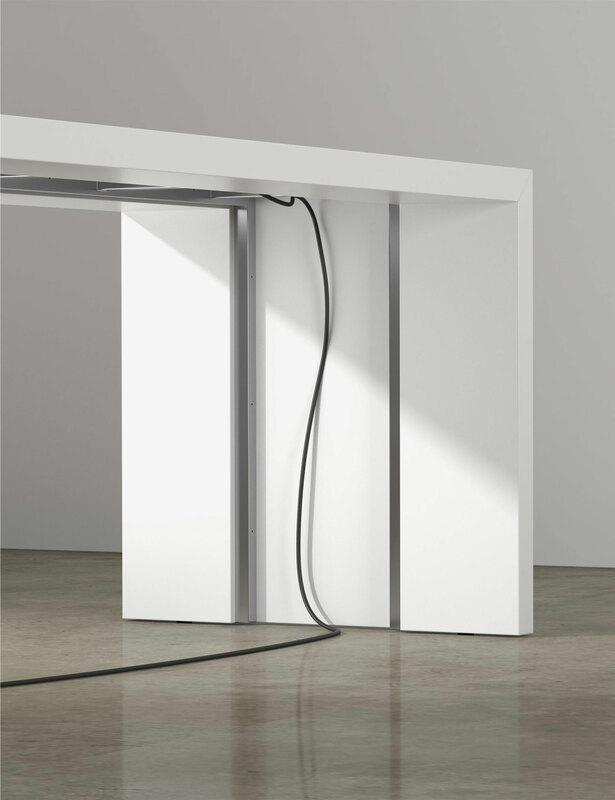 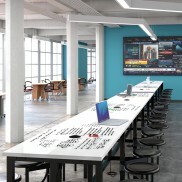 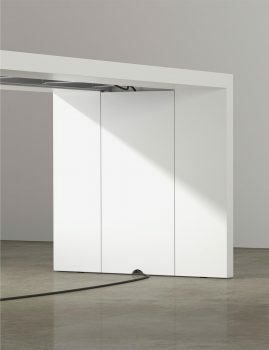 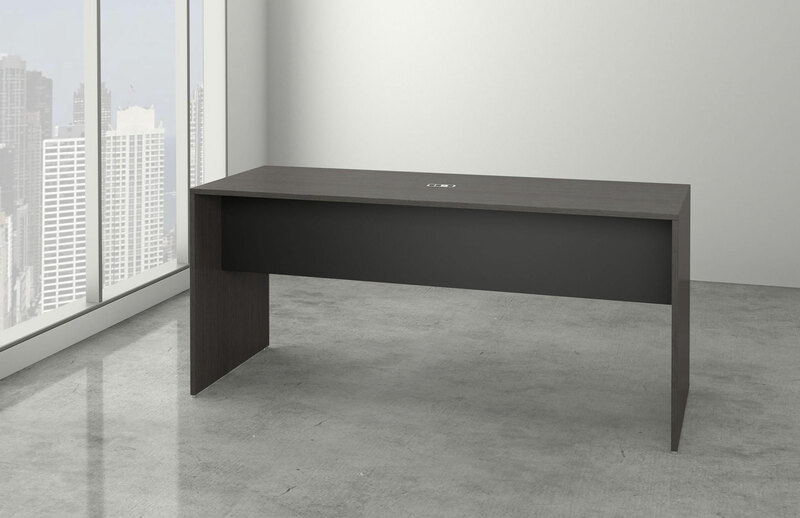 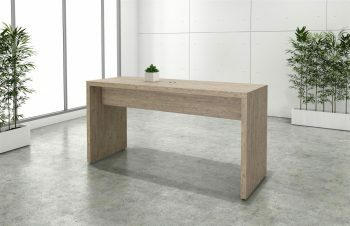 These tables are available in desk and standing height, which would be great for offices and meeting areas. 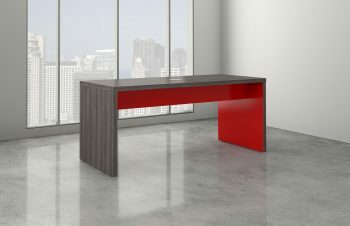 See below for more details in product description!